What is the Harry Fox Agency (HFA)? Songtrust is proud to work with HFA. The Harry Fox Agency represents music publishers for their mechanical and digital licensing needs. 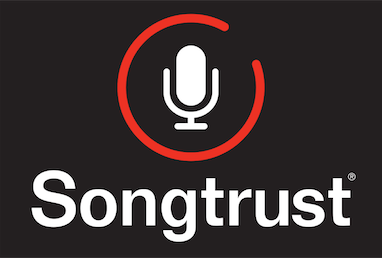 HFA issues licenses and collects and distributes royalties on behalf of their affiliated publishers (Songtrust included). This includes licensing for the recording and reproduction of CDs, ringtones, and Internet downloads. HFA also conducts royalty examinations, investigates and negotiates new business opportunities, and pursues piracy claims. HFA is not a Performing Rights Organization. Represent songwriters and publishers for the placement of their music in films and for use by other performers. Administer performance rights that permit the play or performance of the music in a public setting such as a restaurant, concert hall, radio station, or nightclub. Issue print rights that are required to change the lyrics, or to publish them in printed form. Issue master use rights that permit the use of an original artist recording. Provide clearance for the use of samples. HFA is often confused with the Performing Rights Organizations (PRO's), ASCAP, BMI and SESAC. Performing rights are separate from mechanical rights, and are necessary to obtain for public performance of copyrighted music, such as at concerts, radio, television broadcasts, and the like. You can learn more about PRO's here! This diagram shows how HFA collects mechanical royalties.